Welcome to the Vintage Kart Club of America web site. Want to Join or Renew your Membership?? Note: Only Snell approved helmets dated 2010 or later for all track events. 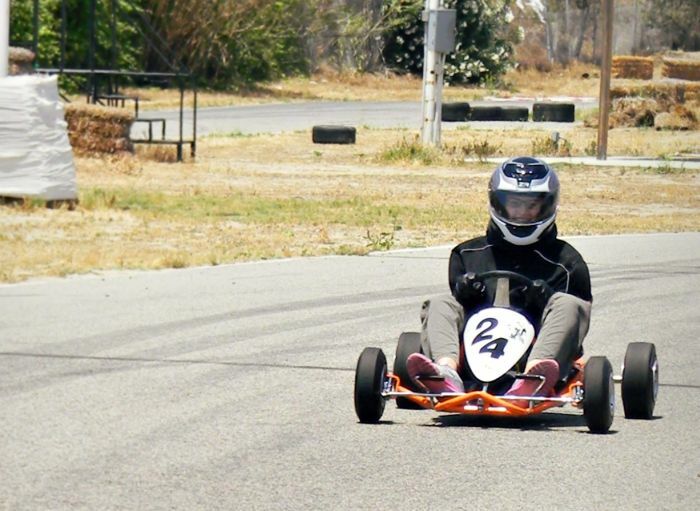 Please see Mission Statement and Club Info pages for current rules and kart specifications.